A suspect package similar to those sent to CNN and senior Democrats has been sent to a New York property owned by the actor Robert De Niro, US media say. The device arrived at the Tribeca Grill in Manhattan early on Thursday. It comes after multiple rants by the actor against US President Donald Trump, including one diatribe where he denounces him as a ‘mutt’. 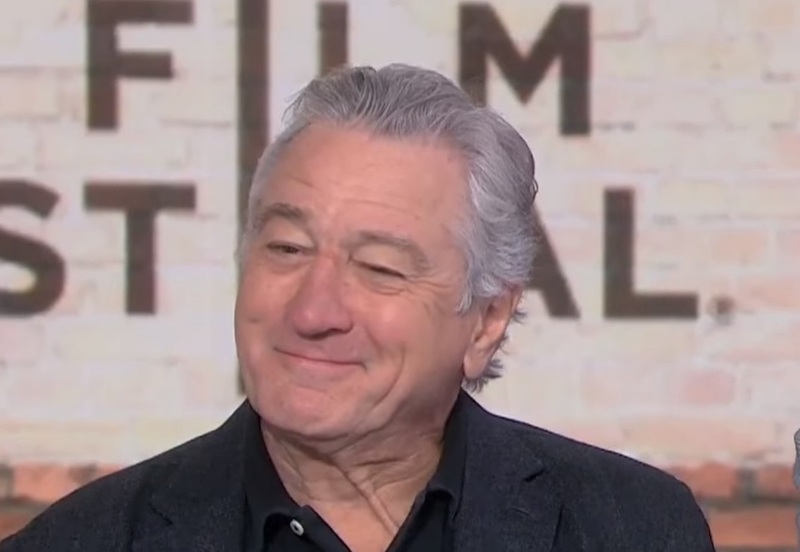 De Niro also took the opportunity to use media exposure to attack him at the Tony Awards in June, the president responded by calling De Niro a “very low IQ individual”. If nothing else, we should get a very direct rant and response from Mr. De Niro. I don’t think he’s going to be pleased.